ENJOY THE PEACE OF MIND KNOWING YOUR PET'S MEDICAL RECORDS ARE AVAILABLE TO ANY VET, ANYWHERE, ANYTIME. In an emergency, it could save their life. 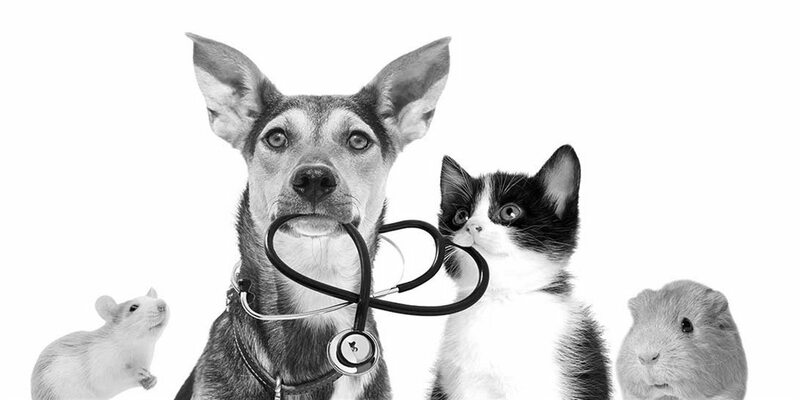 We do all the work to safely gather and store your pets’ medical records in the cloud. Three potentially lifesaving plans to choose from. Sleep better tonight with the peace of mind that you and your pet are prepared for that unexpected emergency.